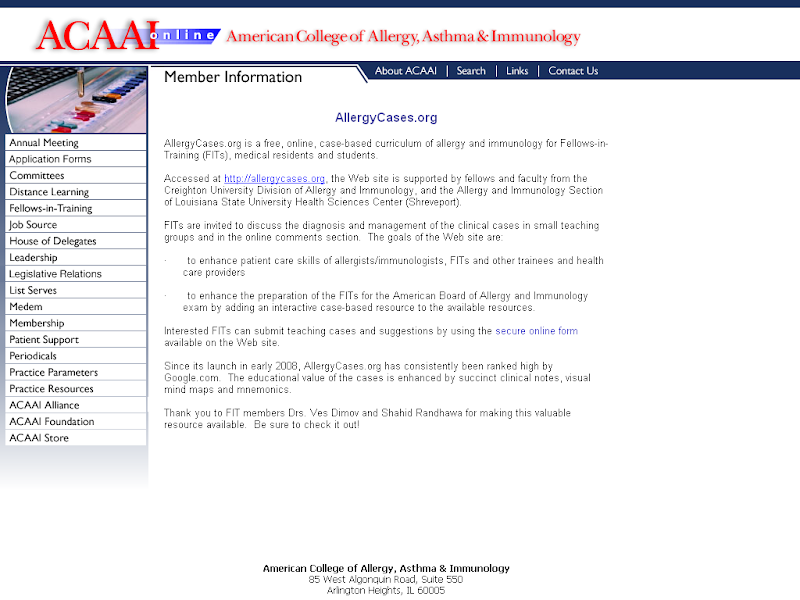 The generic version of the Anaphylaxis Action Plan is available from the AAAAI website (PDF). Anaphylaxis guidelines by World Allergy Organization. JACI, 2011. Full text PDF is available.